Elsworth, Stephany. "Life Cycle of the Golden Eagle." 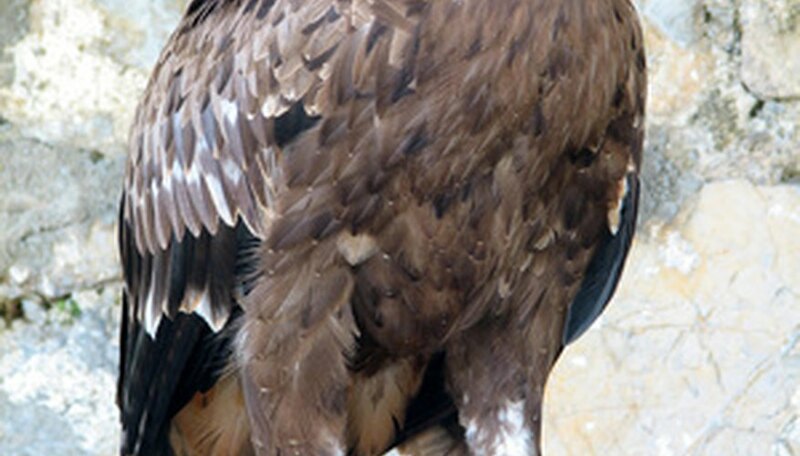 Sciencing, https://sciencing.com/life-cycle-golden-eagle-6749488.html. 24 April 2017.